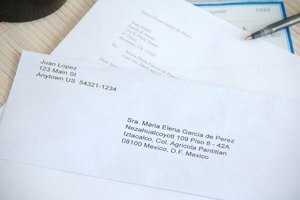 How to Address a Letter to Mexico? Ensure that your letters to Mexico are addressed correctly to avoid mistaken delivery or return of your mail. The format for both names and locations is quite specific and can be confusing to those who are not accustomed to sending mail there regularly. Correos de Mexico, the national postal service, provides and accepts all forms of mailing services including tracking registered mail, storage and insurance for those who need guarantees of delivery. Address men as "Sr." for "Senor" or "Mister" and women as "Sra." or "Senora." 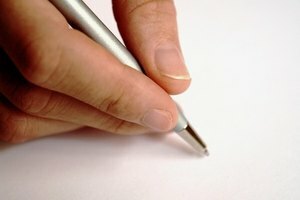 If you are unsure of the person's gender, just write his name. Proper names in Mexico often include middle names and mother's maiden name to distinguish among more common names. For example, "Maria" may be "Maria Elena." "Maria Perez" may legally be "Maria Garcia de Perez." 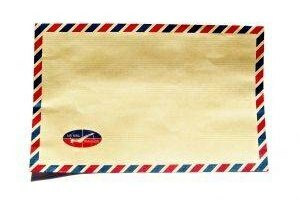 Use as much of the person's complete name as you can to ensure that your mail is delivered correctly. 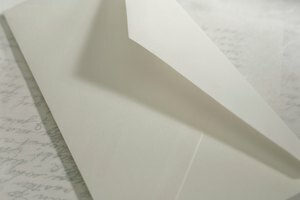 If you are mailing to a company, use the company's full name. Most street names precede numbers when writing a proper mailing address. For example, use the following format: "Privada Calle 109." Street names and numbers are followed by floor, for example: "Privada Calle 109 - Piso 4." where "piso" means "floor." To add a room number, just hyphenate it after the street or floor number. It should look like this: "Privada Calle 109 - Piso 4 - 34." Mexico is divided into 31 states and one federal district -- Mexico City. Mail going to Mexico City is addressed as: "Mexico, D.F." Each state is given its own postal abbreviation. States are divided into municipalities, which are further subdivided into cities and neighborhood, or quarters. These are the names you will include in your postal address. The neighborhood/quarter name is written first followed by the "colonia" - or the city. It should appear as: "Iztacalco, Col. Agricola Pantitlan." Write these elements on one line. 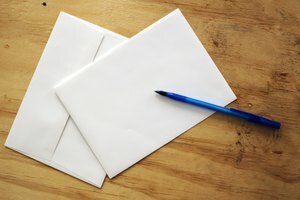 Following these simple directions will ensure your letter is addressed properly and is delivered to the correct recipient. Gennifer Harding-Gosnell is a recent graduate of the MA Journalism program at Kingston University in London, now based in Cleveland, Ohio. She has written articles for local London newspapers, public service announcements for radio, social media marketing campaigns and features for Pressure Magazine. Harding-Gosnell, Gennifer. 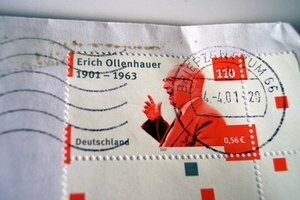 "How to Address a Letter to Mexico?" 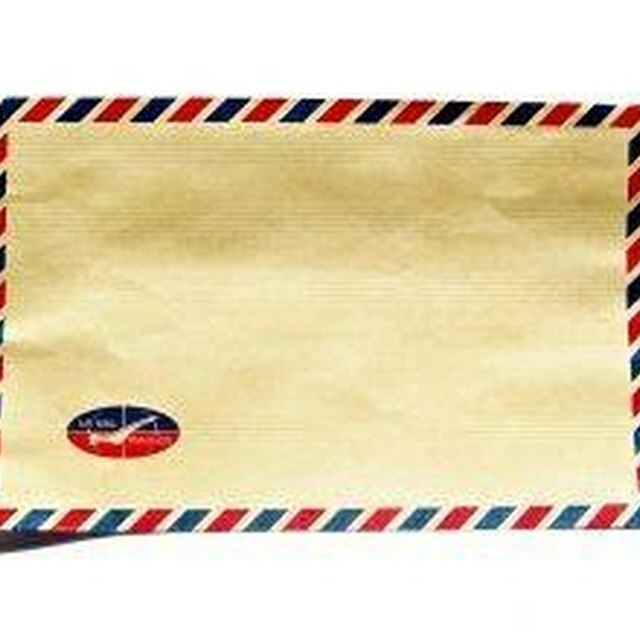 Synonym, https://classroom.synonym.com/how-to-address-a-letter-to-mexico-12078762.html. 29 September 2017.